BarCamp Accra 2014 is a free networking forum where participants learn, share and network. This 42nd Barcamp in Ghana takes place on December 20, 2014 at the Meltwater Entrepreneurial School of Technology in East Legon, Accra. The theme is ‘Expanding Excellent Entreprises’. This is part of the Barcamp Ghana program run by the GhanaThink Foundation (now 10 years old), building a network of change makers, doers and entrepreneurs. Register at Barcamp Accra Eventbrite site. You can also register by sending “Barcamp Accra Your Name Your Email Address” to 1945 on all mobile networks. 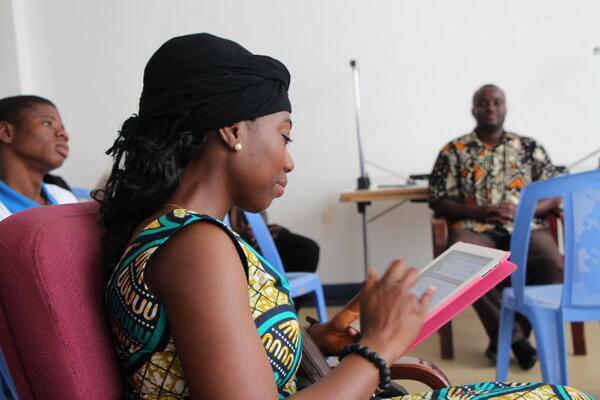 (example – Barcamp Accra Esi Eshun esi@eshun.co) . Contact us via barcamp at www.ghanathink.org for sponsorship or partnership opportunities. Our hashtag is #bcaccra. Barcamp Accra 2014 is supported by Making All Voices Count, Meltwater Entrepreneurial School of Technology,mPedigree GoldKeys, Saazaa Shoes, Nandimobile. Our media partners areSpy Ghana, YFM, XFM and Citi FM. This year marks the 6th anniversary of the 3 Golden Baobab Prizes for Literature. These prizes invite entries of unpublished stories for children written by African citizens irrespective of age, race, or country of origin. 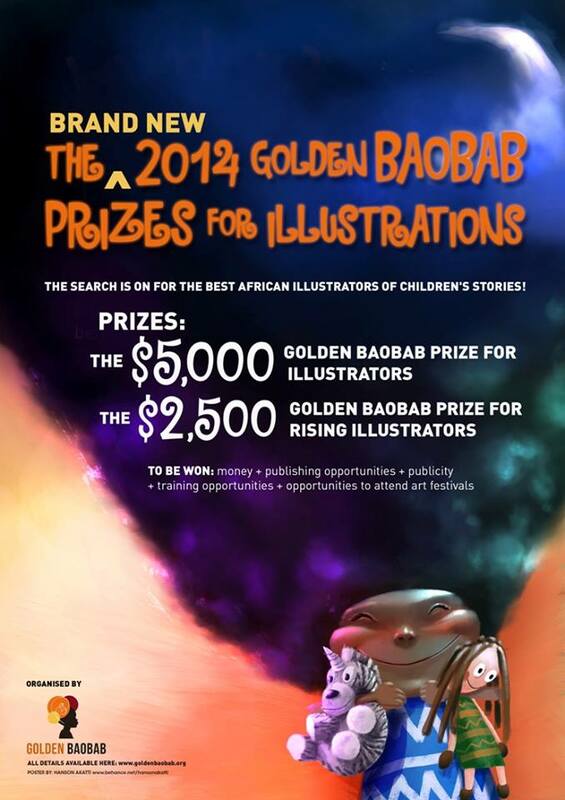 In November 2013, Golden Baobab launched the fourth and fifth prizes, The Golden Baobab Prizes for Illustrations, to do for African illustrators what the organization has been doing for African writers for the past 5 years: discovering, nurturing and celebrating their talent, passion and contribution to the African children’s literature space. Entrants will submit illustrations as per Golden Baobab specifications. The newest addition, The Golden Baobab Lifetime Achievement in Children’s Literature Award, which is the 6th prize, has been set up to recognize African writers/illustrators who, during their lifetimes, have made creative contributions of outstanding significance to the development of African children’s literature. At the appropriate time, Golden Baobab will communicate how this prize will be run. The 2013 winners were Liza Esterhuyse from South Africa who won the Golden Baobab Prize for Picture Book, Karen Hurt, also from South Africa, who won the Golden Baobab Prize for Early Chapter Book and twelve year old Kanengo Rebecca Diallo from Tanzania who won the Golden Baobab Prize for Rising Writers which awards promising writers below the age of eighteen. Entry information for the prizes can be found on the organization’s website, www.goldenbaobab.org. Entrants should note that the copyright of each entry submitted to the Golden Baobab Prizes remains vested in them. However, by submitting an entry, entrants declare that they are legally entitled to do so and give Golden Baobab permission to make their entry available for exclusive worldwide royalty-free usage, reproduction and distribution. The deadline for the 2014 prizes is June 29th. Winners will be announced in November 2014. For information on how to enter the 2014 Golden Baobab Prizes, visit Golden Baobab’s website or contact the coordinator, Nanama B. Acheampong at info@goldenbaobab.org. “THE NOBEL PRIZE FOR YOUNG AFRICAN ENTREPRENEURS” – THE $75,000 ANZISHA PRIZE ANNOUNCES ITS 2013 FINALISTS. Twelve inspirational entrepreneurs from around Africa are the finalists for the prestigious Anzisha Prize, Africa’s foremost youth entrepreneurship award. The contenders, who hail from 10 countries on the continent, stand a chance to share in over $75 000 USD in cash prizes and receive networking and learning opportunities, which is provided through a partnership between African Leadership Academy and by The MasterCard Foundation. The Anzisha Prize identifies and celebrates Africa’s young entrepreneurial leaders between the ages of 15 to 22, who have addressed challenges in their communities and launched innovative ventures. This year these range from renewable energy projects and technology solutions to agriculture and education. For the first time in the prize’s history, South Africa has two finalists. Kolawole Olajide, 21, is the chief developer and co-founder of Funda, an award-winning online learning management system. Neftaly Malatjie, 22, has been running Diepsloot Youth Projects (DYP) for more than eight years since he founded it at the age of 14. DYP is an NGO that focuses on income generating programmes that enable young people to engage in business opportunities. Uganda also boasts two finalists. Best Ayiorworth, 19, has empowered over 200 young women in her home district through her microfinance lending programme while Titus Mawano’s vision to get African SMMEs “in the cloud” inspired him to develop Ffene, a business management platform. All 12 finalists will take part in the 2013 Anzisha Prize Finalist Week which takes place from Sunday, August 25, to Friday, August 30. While there, they will be taught by the African Leadership Academy’s renowned Entrepreneurial Leadership faculty as well as members of the South African Chapter of Entrepreneurs Organisation. The grand prize winner will be announced at a gala function to be held in Johannesburg, South Africa, on the evening of August 30. . As part of the MasterCard Foundation’s partnership with African Leadership Academ (ALA), winners will share $75,000 USD courtesy of The MasterCard Foundation and will join the esteemed Anzisha Fellows network, composed of the 20 Anzisha Fellows to date. The winners will also be given networking and learning opportunities to take their projects to the next level. Now in its third year, the Anzisha Prize, celebrates the initiative and innovation of youth in Africa. It identifies exceptional young entrepreneurs who are leading by example and underscores their ability to significantly shape the future of Africa. Nineteen-year-old David Morfaw, from Bafut in Cameroon, has always had an entrepreneurial spirit and started his first business at the age of eight. His current venture is the poultry business Poult-Vault Inc. However, it is not simply about the bottom line but also helping the community he lives in – he currently employs six people. His business plan maximises each opportunity, whether it is selling chicks after three weeks, keeping them until they are grown at nine weeks or selling the chickens and their eggs. He also provides the waste produced to local farmers for fertile manure. 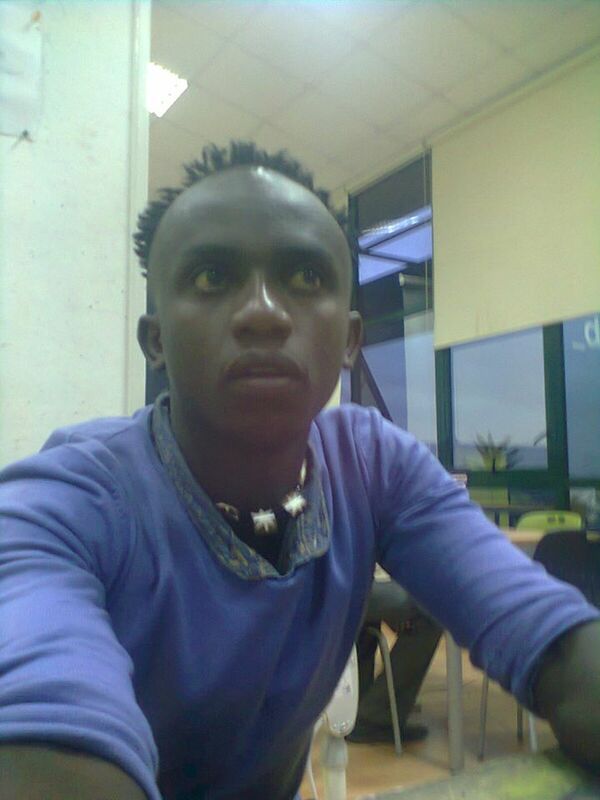 Paul Barclay is a 21-year-old entrepreneur from Kitale in Kenya. 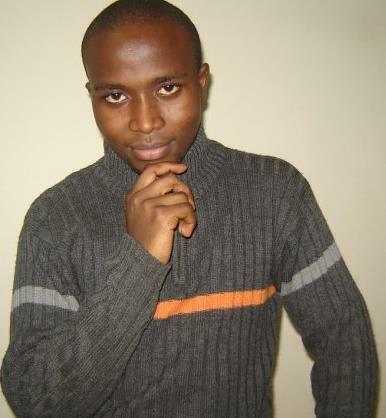 His business, Safi-pads, provides inexpensive, reusable and washable sanitary towels for women and young girls. Barclay saw that the prices of regular disposable towels were simply too expensive for families strapped for cash so he and his team developed a product that could help thousands of women while still turning a profit. Barclay has already sold more than 14 000 units of his sanitary towels and plans to expand when he can afford to pay for various mechanisms to make his production system more efficient. He currently employs 14 women but impacts so many families by providing an affordable option of a necessary hygiene product. Gonjetso Chinyama is a 21-year-old student at the University of Malawi in Blantyre where he is studying Management Information Systems with a passion for art, design, and computer programming. 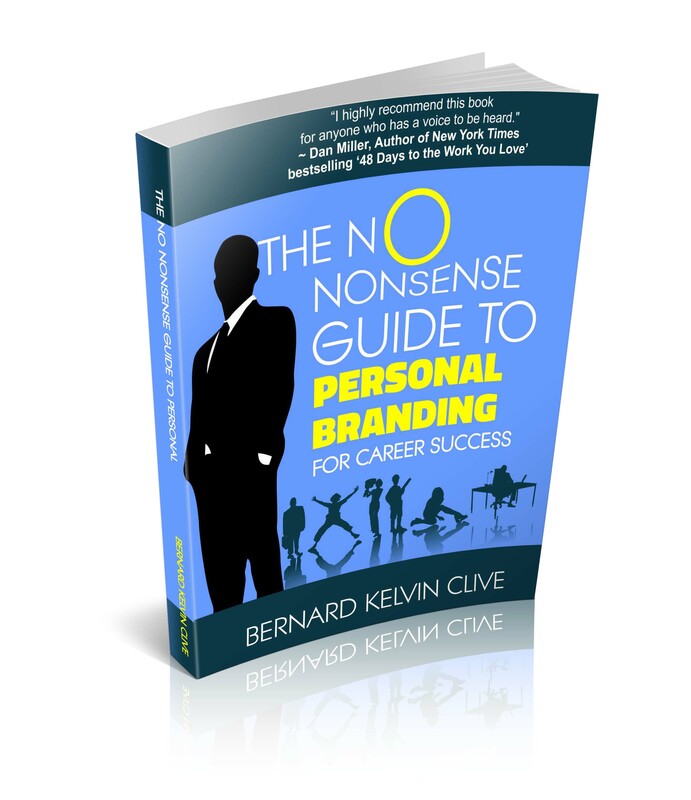 He joined these passions to start a creative design agency called Twenty2 Creative. From there he saw a niche in the marketplace and created the Internet real estate venture, Pakwathu. This online classifieds website enables Malawians to find property throughout the country and sift through a plethora of options based on location and price. Nineteen-year-old Joie Sangwa from Burera in Rwanda realised that her community needed cheap and renewable energy resources. Working with a team, she discovered that human waste is a good source of energy and worked to install domestic biogas units throughout her home region. This offers a cheap, alternative energy source while helping with the environment. 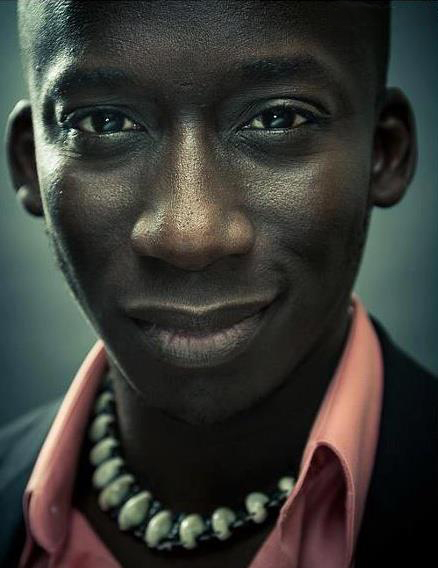 Nineteen-year-old Donald Bambara grew up in Burkina Faso but after completing his high school education, moved to Dakar, Senegal, to start international management studies. 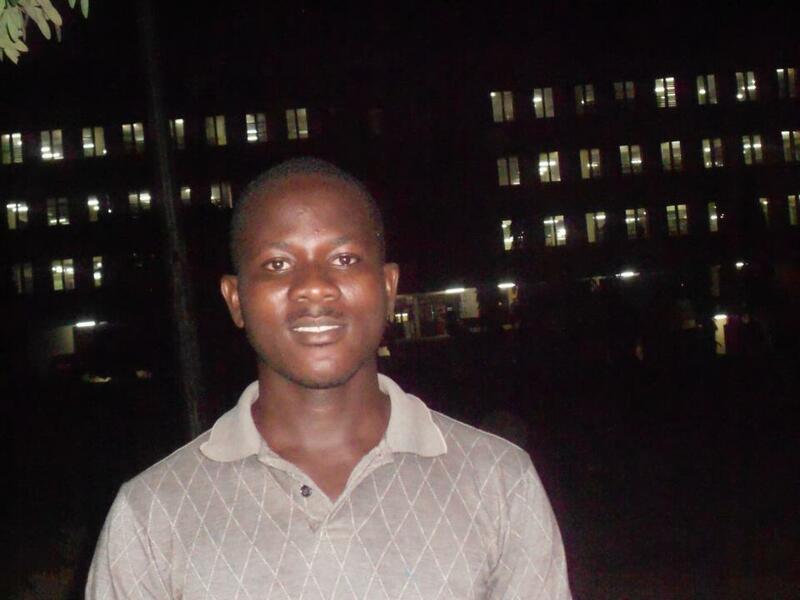 Bambara quickly came to recognise a big problem in his university community – waste. He came up with a dynamic plan for how to combat the waste problem and started Green Act. This project helps separate trash from recyclable materials on campus. But his quest to clean up his campus, and campuses around him, doesn’t end there as he processes the recyclables into plastic pellets, funds cleaning services on campuses, and tries to educate students and young people in Senegal about the impact of current waste management practices and future possibilities for recycling. Neftaly Malatjie has a passion for social entrepreneurship and a track record of commitment to community work. Since the age of 11, he has worked as a preschool teacher, peer educator, library assistant, HIV/Aids counsellor, drugs awareness and prevention teacher, learning and development advisor and afternoon care coordinator. In 2005, at the age of 14, using cash he had saved from his part-time job, he started Diepsloot Youth Projects (DYP) to make an impact in the poverty stricken Diepsloot area. Diepsloot Youth Projects focuses on income generating programmes that enable young people to engage in business opportunities. It has created employment for 16 young people. 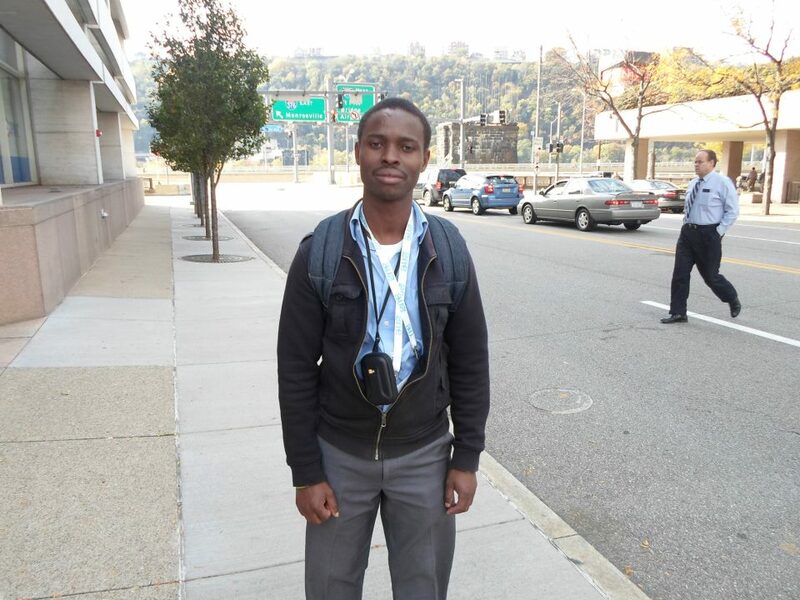 Kolawole Olajide, 21, is a native of Nigeria and schooled in Cape Town, South Africa. He is the chief developer and co-founder of Funda, an online learning management system that brings together educational resources to make the lives of teachers, students and parents easier. For example, a teacher can create a website that serves as an online discussion board for students to collaborate on an assignment while students can create a class website to work on and submit assignments electronically. He is part of a five man team of young entrepreneurs who represent five different African nations – Nigeria, South Africa, Zimbabwe, Zambia and Kenya. Olajide and his team have gone on to win a number of awards, recognition from prestigious groups like the UNDP and an invitation to attend the Davos World Economic Forum. Best Aiyorworth is an advocate for education in her home district Nebbi in northern Uganda. The 21-year-old has started the Girls’ Power Micro Lending Organisation. Its motto is “To help a mother, is to help a girl child.” Girls’ Power is a micro lending business that supports girls through their mothers. They give women starting capital or money to boost their existing businesses so that they are able to support their daughters with school fees and scholastic materials and ensure that they get an education. She has empowered over 400 women to date. Titus Mawano, a 22-year-old from Kampala, is the brains behind Ffene, a business management platform for SMMEs in Africa who are struggling to stay organised, yet still use a loose-leaf notebook to keep record of clients and sales. Ffene’s vision is to get African businesses in the cloud. Whether it is accounting, inventory management or data keeping, Ffene is the one stop shop for a SMME’s accounting, customer and inventory management needs. With more than 400 current customers just three months after launch, Ffene is well on its way to revolutionising how SMMEs do business in Uganda and beyond. South Africa’s Neftaly Malatjie was not originally listed when Anzisha announced its shortlist of 25 candidates. However, Malatjie replaced one of the semi-finalists who did not meet the awards’ criteria during the diligence process. The Anzisha Prize is managed out of African Leadership Academy’s Centre for Entrepreneurial Leadership, which was established through a multi-year partnership with The MasterCard Foundation. Through the Anzisha Prize, the organisers seek to catalyse innovation and entrepreneurship among youth across the continent. The MasterCard Foundation is an independent, global organization based in Toronto, Canada, with more than $6 billion in assets. Through collaboration with partner organizations in 50 countries, it is creating opportunities for all people to learn and prosper. The Foundation’s programs promote Financial Inclusion and advance Youth Learning, mostly in Africa. Established in 2006 through the generosity of MasterCard Worldwide when it became a public company, the Foundation is separate and independent from the company. Its policies, operations, and funding decisions are determined by its own Foundation Board of Directors and President and CEO. To learn more about the Foundation, please visit www.mastercardfdn.org. AFRICAN LEADERSHIP ACADEMY ANNOUNCES INTERNATIONAL YOUTH DAY ESSAY COMPETITION. African Leadership Academy (ALA) is very delighted to join the United Nations in recognizing the immense potential and celebrating the extraordinary achievements of young people around the world on International Youth Day, August 12, 2013. African Leadership Academy (ALA) is a leading pan-African institution that seeks to transform Africa by identifying, developing and connecting a powerful network of leaders who will work together to achieve extraordinary social impact on the continent. ALA believes that Africa will be developed by Africans, and in line with the theme for IYD 2013, promotes the retention of African talent in Africa, as well as the return of African talent to the continent from the diaspora. In celebrating International Youth Day 2013, ALA focuses on the need to maximize the potential of African youth at home and abroad to contribute optimally to the development of the continent. Demographic studies show that Africa has the largest youth population in the world of over 200 million people, a figure which is expected to double by 2045. The UN Economic Commission for Africa estimates that by 2015, over one-fourth of the world’s workforce will be African; conversely the huge vacuum of opportunities for the African youth makes the gainful employment of this young workforce extremely doubtful. In spite of the fact that six of the ten fastest growing economies in the world are in sub-Saharan Africa, unemployment rates across the continent hover around 70%, and the World Bank estimates that about 60% of all unemployed Africans are between the ages of 15 and 24. It is clearly evident therefore, that Africa’s great challenge is how to effectively utilize its youth bulge to drive the continent’s development. Over time, the allure of securing quality education and improved economic opportunities has led to a prolonged exodus of many young Africans from the continent, resulting in an erroneous belief that the best opportunities in life are outside Africa. However, the vast majority of the African youth reside in the continent, and engage in endless pursuits of economic opportunities. There is an urgent need for concerted efforts by governments, businesses, non-profits and all Africans to create an enabling environment for the African youth to gain access to the resources, skills and networks that will enable them to contribute effectively to African development. As part of ALA’s ongoing efforts to actively engage the African youth in the development of the continent, the Academy hereby announces the first edition of the International Youth Day Essay Writing Competition open to young Africans between the ages of 15-19 years. Between August 12 and September 12, 2013, young Africans are challenged to write on the topic: “How can governments, businesses, non-profits, individuals and the youth collaborate to maximize Africa’s youth potential for the continent’s development and prosperity?” The writers of the best three essays will be awarded scholarships to attend ALA’s Global Scholars Program in July 2014, a unique international three-week entrepreneurial leadership summer camp, and the top ten essays will be published on the ALA website. Winners will be announced on African Youth Day, November 1, 2013. African Leadership Academy (ALA) seeks to transform Africa by developing a powerful network of entrepreneurial leaders who will work together to achieve extraordinary social impact. 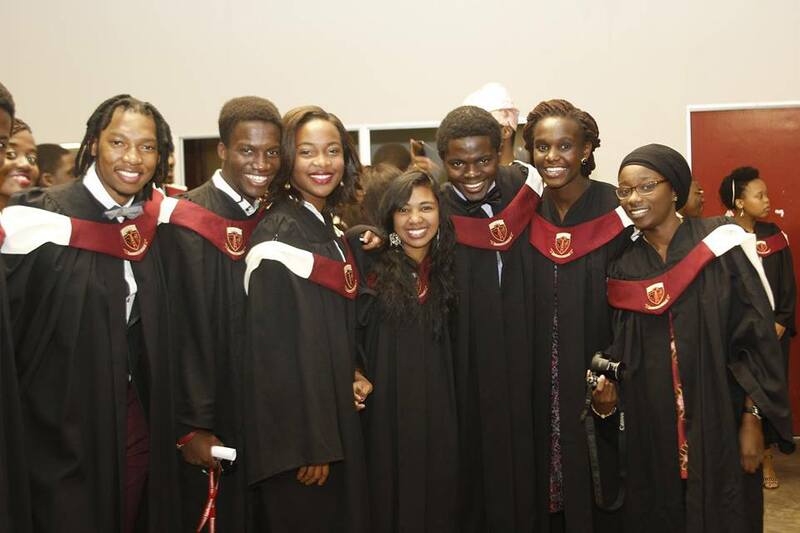 Each year, ALA brings together the most promising young leaders from all 54 African nations for a pre-university program in South Africa with a focus on leadership, entrepreneurship and African studies. ALA continues to cultivate these leaders throughout their lives, in university and beyond, by providing ongoing leadership and entrepreneurial training and connecting them to high-impact networks of people and capital that can catalyse large-scale change. For more information, visit www.africanleadershipacademy.org. 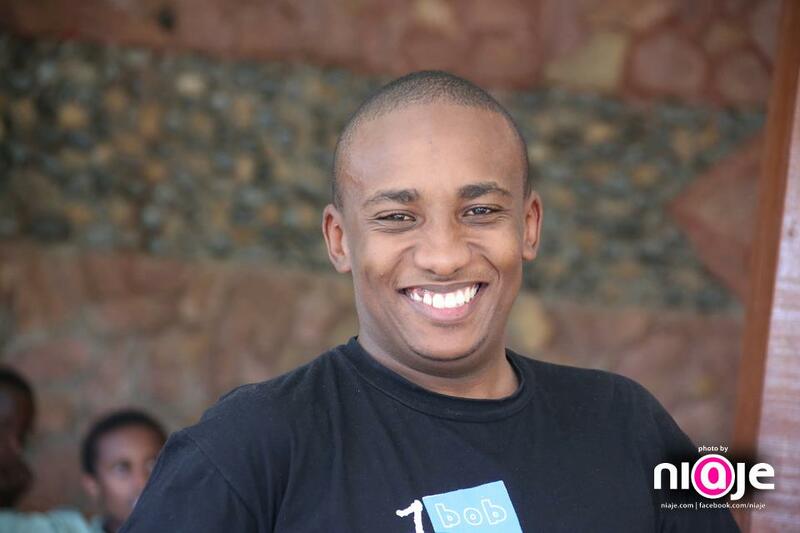 10 UNDER 35 CHANGEMAKERS IN KENYA YOU NEED TO KNOW. Kenya has got a lot of young change makers who are hardly seen in the national media . During my two months visit to the beautiful city of Nairobi, Kenya I happen to meet some of these young people and I was amazed to hear their stories and the impact they are making in Kenya. Most of them run their own non-profit organisations that focus on gender equity, philanthropy, human right activism, child right protection, entrepreneurship etc. This blogpost is to share what they do and the impact they are making through their various organisations. Enjoy the read! 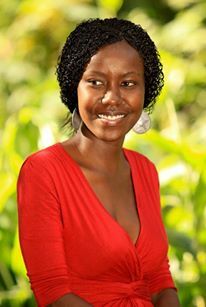 Naomi N. Mwaura, a gender activist is the founder of FloNe Initiative, an organization that promotes social reforms in Africa in order to increase self –reliance and informed choices among African men and women because of the value and potential the organisation sees in our continent. Within this component, the focus will be on three thematic areas: gender equality, education, and sexual and reproductive health. Their vision is to achieve a sustainable improved quality of life for people in Africa. The organisation carries out it’s vision through: Community participation, school participation, gender equity and sustainability. Naomi was nominated as the “Opportunity Desk-Young Person of the Month (November, 2013). Read her feature article on: Tiny Frame with Giant Marks (Insert below link} I met Naomi in Nairobi during my educational visit to Kenya and had an opportunity to talk with her about her work and the impact it is making in Kenya. 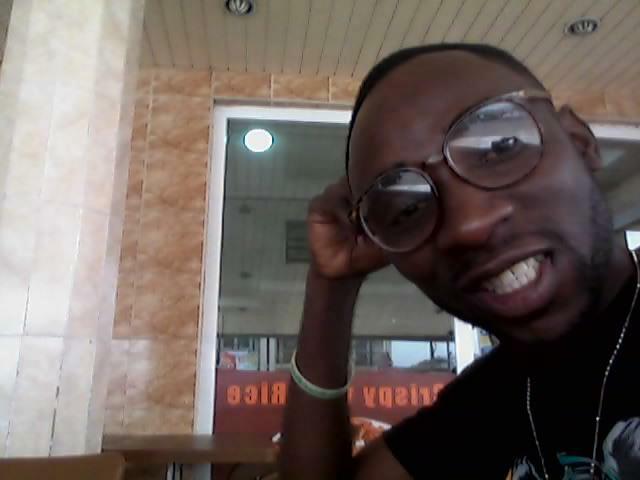 She was introduced to me by Kwabena Mavin Daniels. 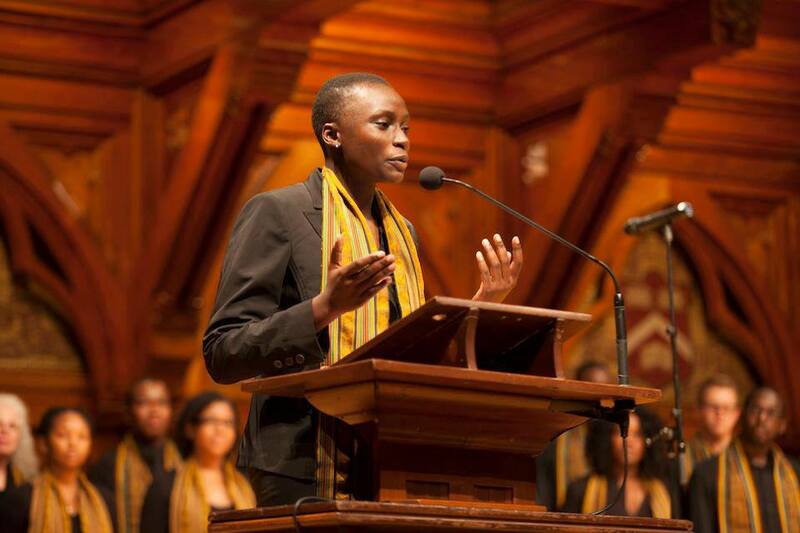 Evans Muriu is the founder and CEO of Kuna Vijana, a non profit making organization that seeks to earn Kenyan youth a name and a reputation by fully tapping, utilizing and exposing talent. A youth initiative with a difference that seeks to change the image the society has towards the youth. It intends to make youth of Kenya a resourceful people in the society and to be able to positively use their interpersonal skills, knowledge and talents to improve the society. The members of Kuna Vijana will be exposed to a variety of opportunities in learning, life skills development, volunteer-ship in order to acquire work experience, leadership qualities development, counseling and support through connections with mentors. Kuna Vijana aspires to be the Kenya’s most comprehensive and successful youth organization by ensuring the youth overcome significant barriers to success which they are facing in the society today and which curtail them in realizing their full potential. Evans Muriu is an Entrepreneur, Business Consultant, Analyst, operations manager for Africa Gathering, Kenya and a philanthropist. Evans was recommended to me by Marieme Jamme. 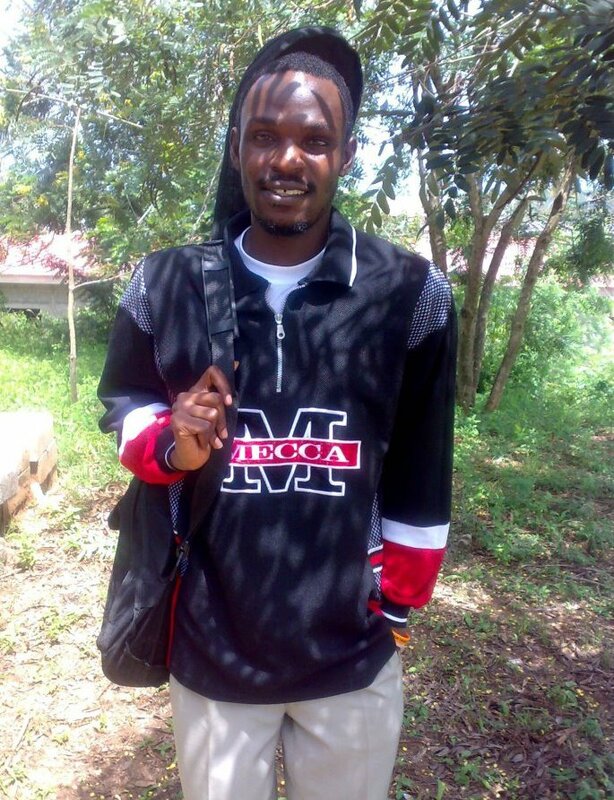 David Kimani, founder of Dagoretti Youth Development Group, this is a focused youth group which is up to changing the community. The vision is to create a world where youth realize their full potential through talents and also the use of drama to create awareness in Dagoretti community, Nairobi Kenya and beyond through partnerships with organization of similar objectives, the main agenda is to nurture the vulnerable youth in schools and out of school and encourage them to take their talents seriously. David was recently featured on Safari Africa TV debut programme dubbed “Youth Outlook” in Nairobi, Kenya. I was privileged to interview David and visit his organisation in Kenya and see what they do in the community. Peggy Mativo is the founder of PACE (Promoting Access to Community Education) and the PanAfrican Scholars Program, both which engage passionate youthful volunteers in expanding educational access to African students. PACE is inspired by the vision that one day all Kenyan children will have access to quality education. To tackle the biting teacher shortage in the country, PACE applies a unique strategy where they recruit Kenya’s most promising high school graduates and engage them in all endeavors. After selecting the graduates, they train them as teaching assistants then deploy and support them through the entire period, they work in under-resourced schools. She is a 3rd year student at Harvard University majoring in Chemistry and East Asian Studies. She worked as a Mentor and tutor in the Harvard-Alston Educational Portal, a Campus Ambassador with Teach for China. Peggy recently won the Clinton Global Initiative University Commitment of the Year Award and is an affiliate of the Harambe Entrepreneurial Alliance. I met her through social media and read about the work she is doing. Tracey kadada is involved in community work and is the founder of a community based organisation called Entertaining Angels Together. It started as a sport team called the Kenya Redsox Baseball team, it was meant to bring the youths and teenagers to have a relationship with Jesus Christ which has been successful in bringing 200 youths to Christ and teenagers,the organisation has been able to provide feeding programs for the street boys and girls and we have successfully sheltered 20 street kids ,who also play baseball, they have won twice in the provincial zone, they go to school and are doing exploits. They also make beads for a living and they are also great artists. 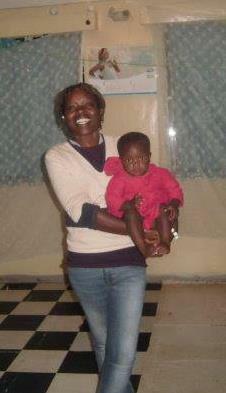 I met her during my educational trip in Kenya. 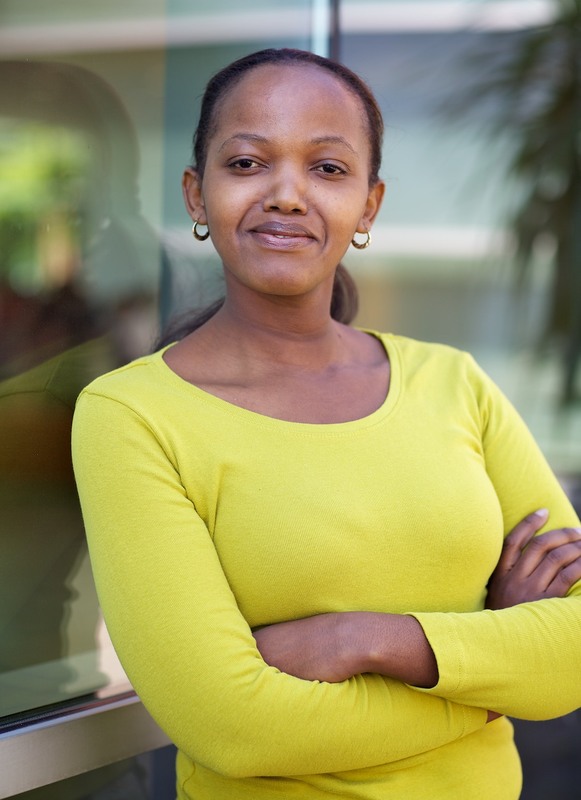 Shikoh Gitau is the First African to receive a Google Award, a computer scientist with a heart, and over 8 years experience in ICT4D. 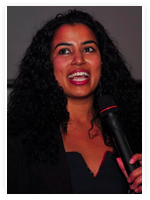 Shikoh is the project founder of Ummeli is a mobile jobs and community portal hosted by Vodafone Live and accessible through Young Africa Live. The emphasis is on a community where young Africans can support each other in the development of their careers, share ideas, act as connectors or even just be a sounding board when things seem hopeless. She is a firm believer in human potential and loves looking at how technology can be an enabler to the development of marginalized, and often dismissed members of our society. She was recommended by Ato Ulzen Appiah. Evans Wadongo, he grew up in Kenya, he strained to read by the dim light of a kerosene lantern. Now he’s making solar-charged lanterns and using them to spur economic development. His use of kerosene lamps during evening study eventually inspired him to create MwangaBora(Swahili for Good Light) in 2004. Through his organization, Sustainable Development For All (SDFA), Evans has distributed thousands of solar lamps to villages across Kenya and other African countries, and helped hundreds of women groups set up projects using money they would otherwise have spent on kerosene. I have not personally interacted with Evans, but his recent inclusion in the list of “35 under 35 innovators in the world” inspired me to add to this post.